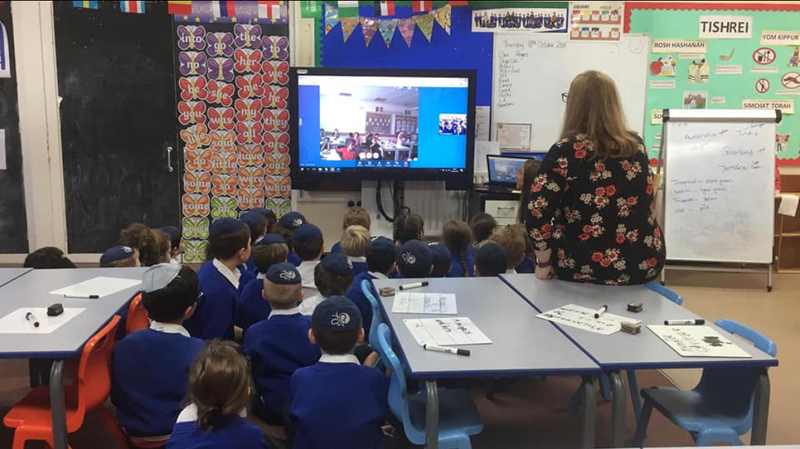 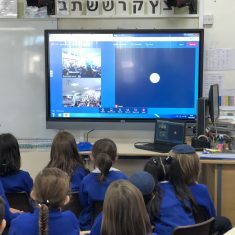 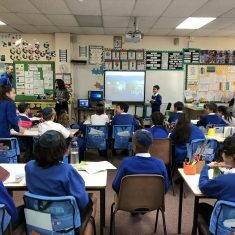 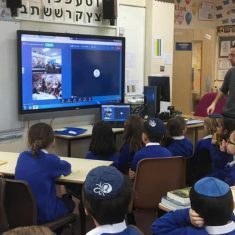 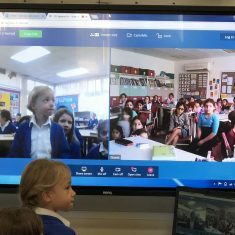 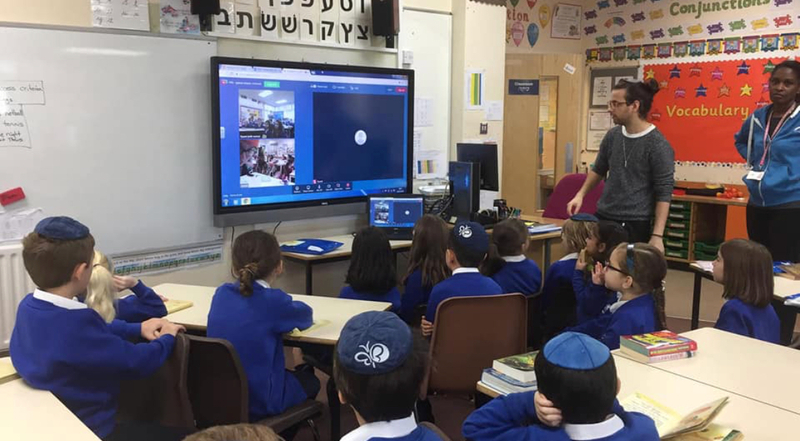 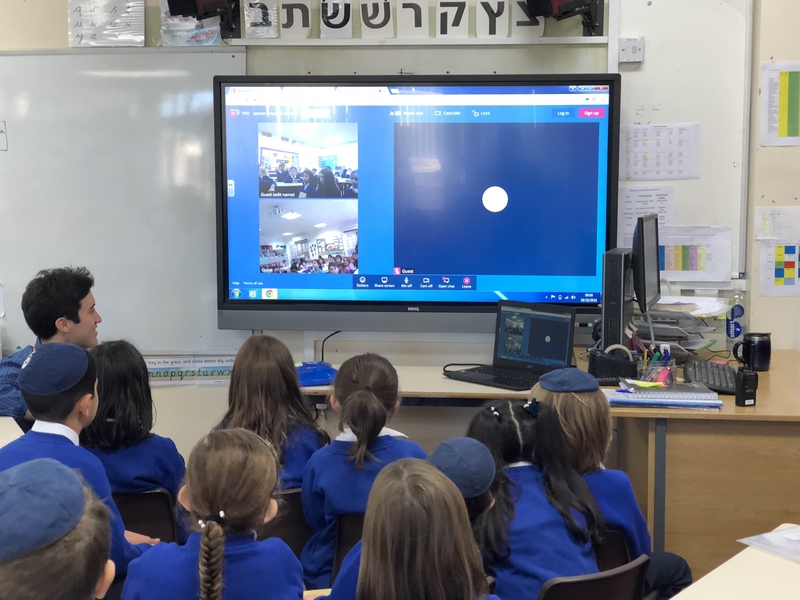 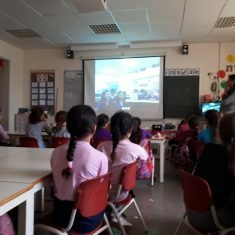 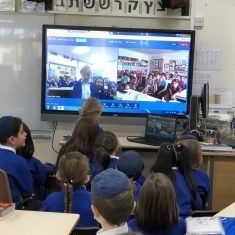 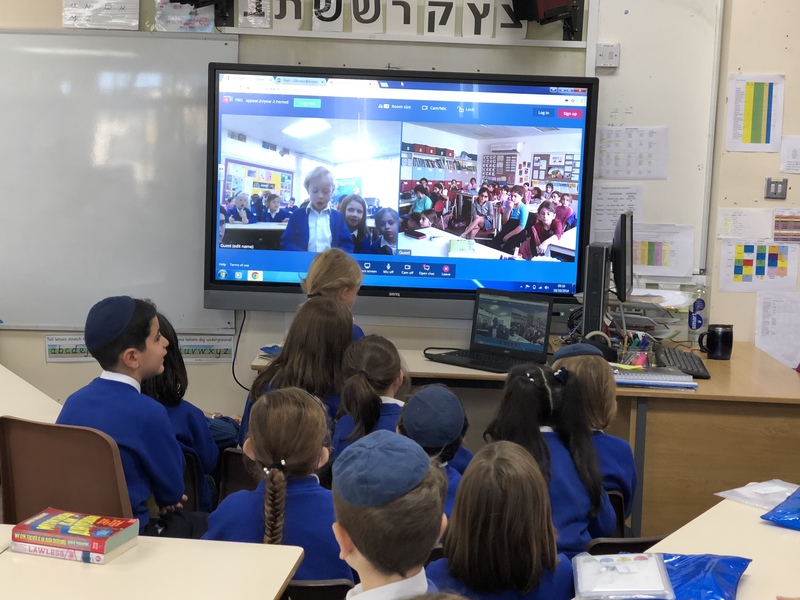 On Thursday morning each year group at Brodetsky took part in a video conference with their equivalent year group in Hemed School, Israel. 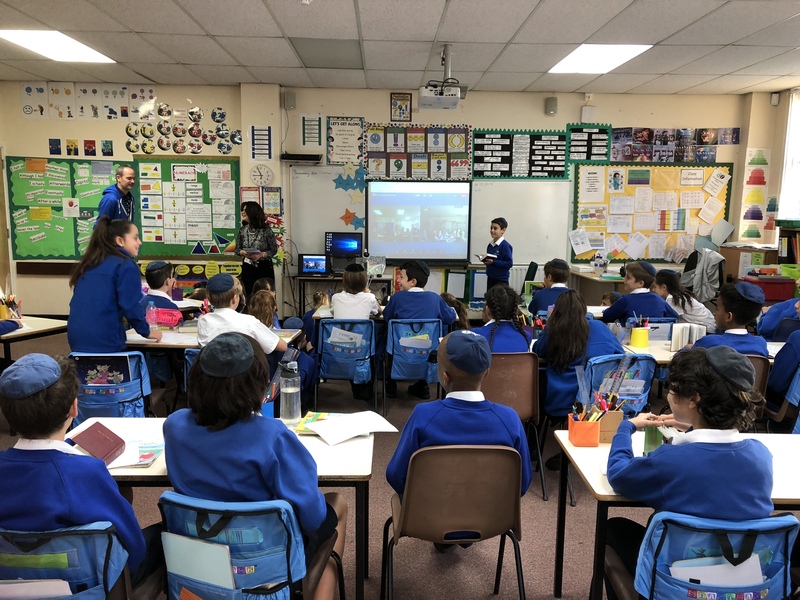 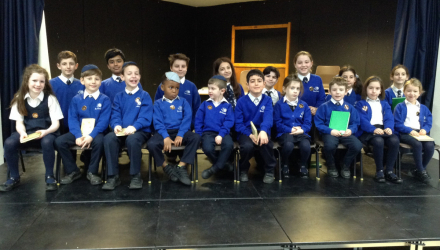 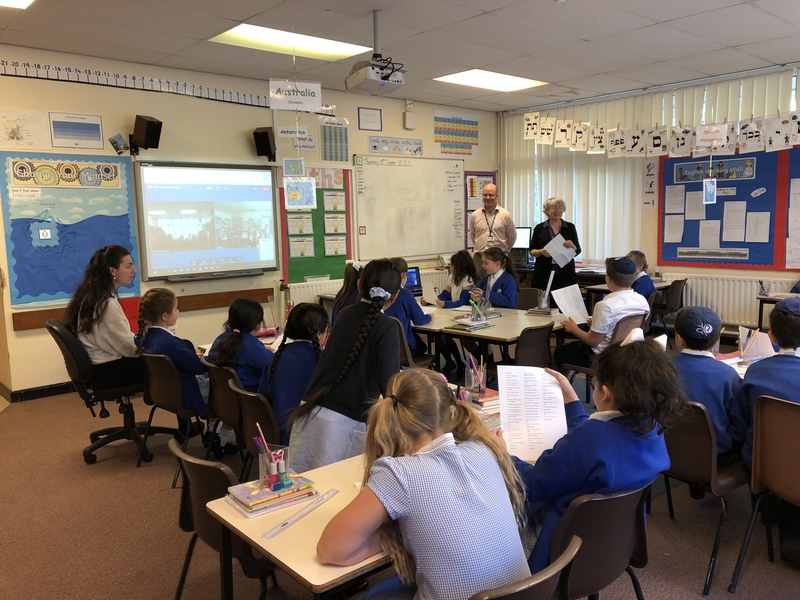 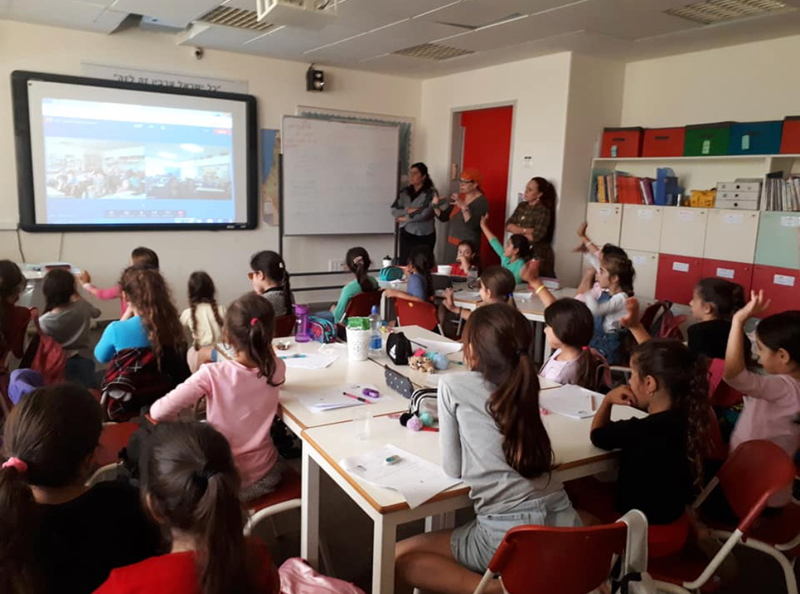 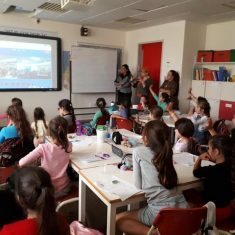 Our school to school partnership was set up by UJIA a number of years ago and since then as schools we have done many shared activities including writing letters to each other and sending teachers to visit each of the schools. 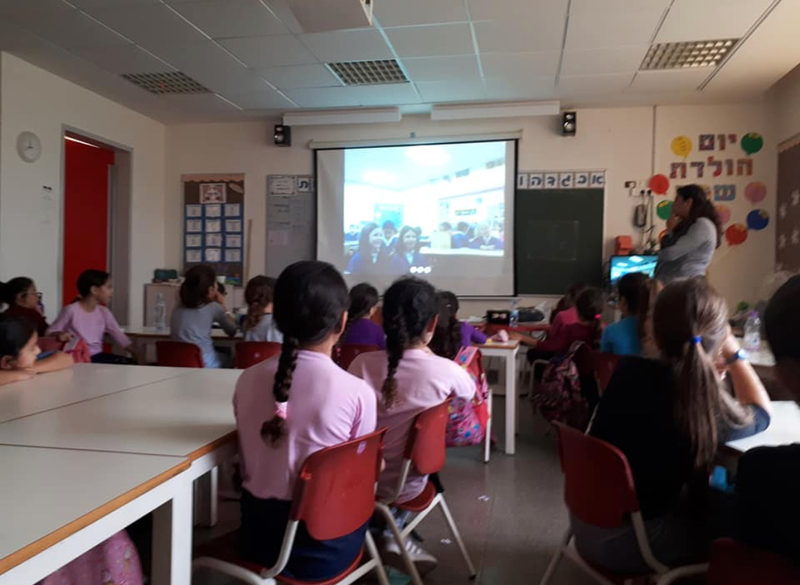 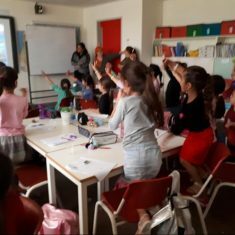 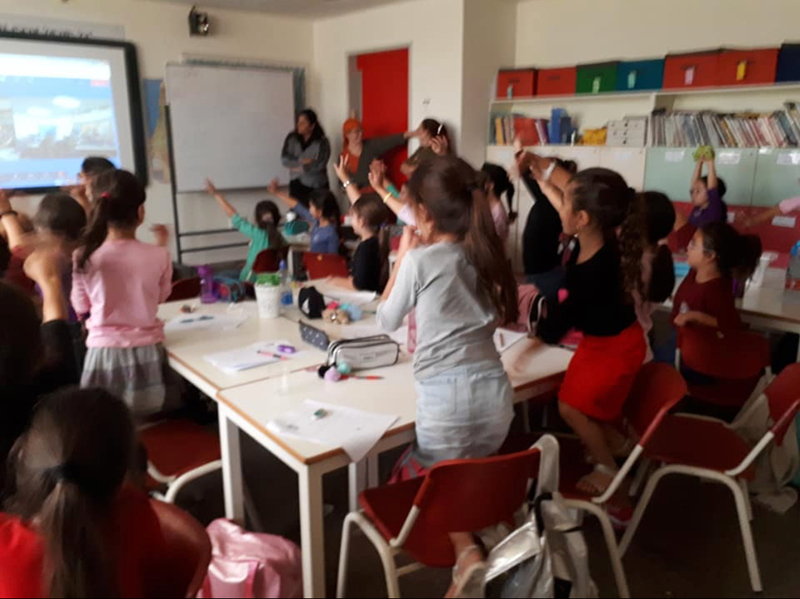 During this video conference Brodetsky children sang our school song ‘Thi is Us’ while Hemed children sang their school song. 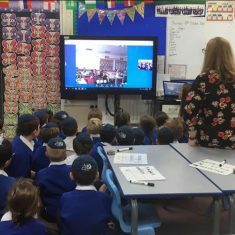 Following on from the singing, children had the opportunity to ask each other questions and find out more about each other. 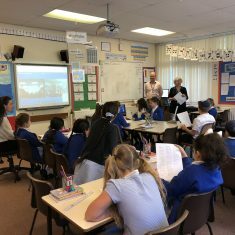 All children had a great time and really enjoyed the experience. 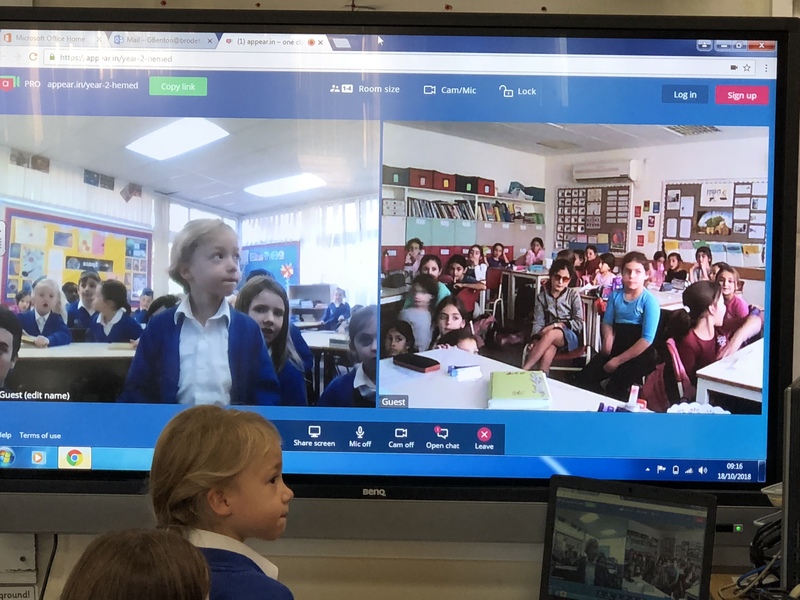 We hope to do more video conferences throughout the year.